Susana is a mom of three. She's also worked with pregnant women of all ages. For those of us that need extra support for our pregnant belly a pregnancy belt or maternity support belt really is a must-have. 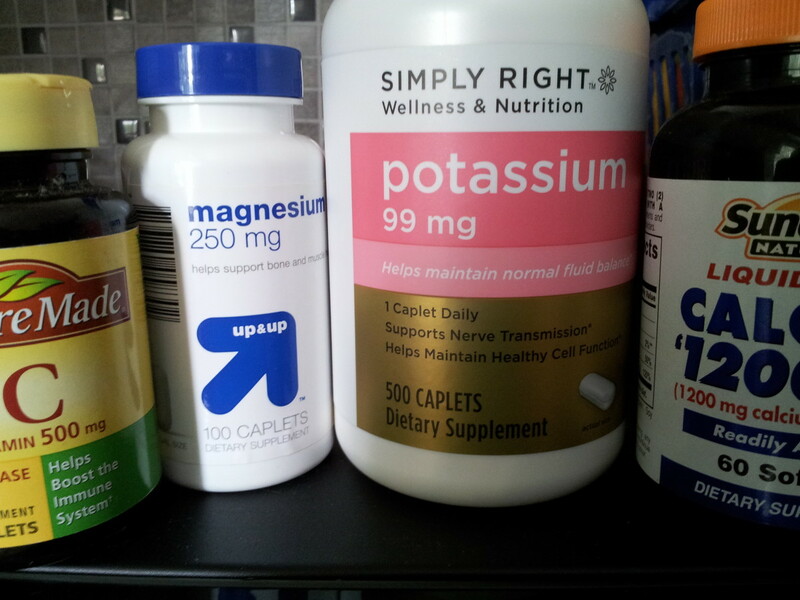 They're great for those suffering from back pain during pregnancy and in the postpartum period as well. 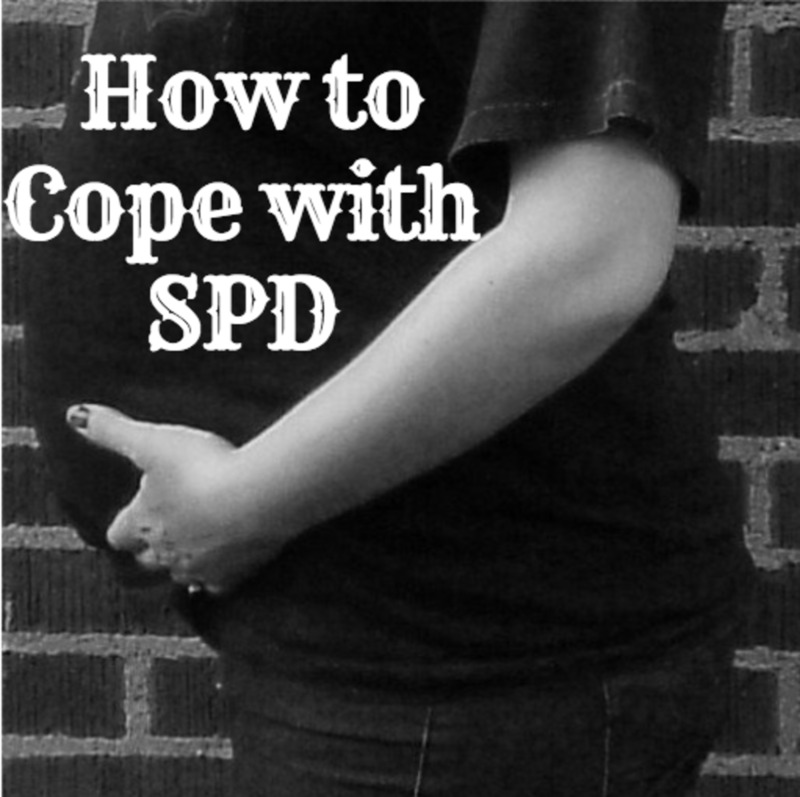 So if you are suffering from any of these pregnancy-related conditions or just simply want to feel more supported, buying a sturdy, supportive, maternity support belt is a wise move. Pregnancy belts come in a range of sizes to fit the most petite mom to be to larger moms. Most of the maternity support belts below come in at least sizes small, medium and large and some brands are also available in extra small through to extra large, so there's no need to worry that you won't be able to find one to fit your frame. The pelvic bones soften in pregnancy because of the increased production of the hormone relaxin. This can cause pain in the pelvic ligaments, joints and muscles. Also known as pelvic girdle pain (PGP) or symphysis pubis dysfunction (SPD), pain in the pelvis can be extremely uncomfortable. 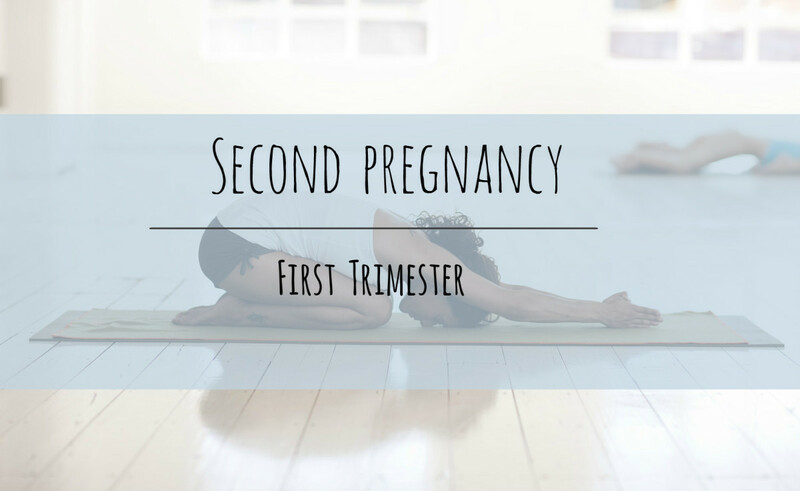 Both of these conditions can be relieved significantly by wearing a maternity support belt. A maternity support belt will support your lower back (lumbar region) as well as your lower abdomen, giving you relief from the lower back pain that is a frequent symptom of pregnancy. 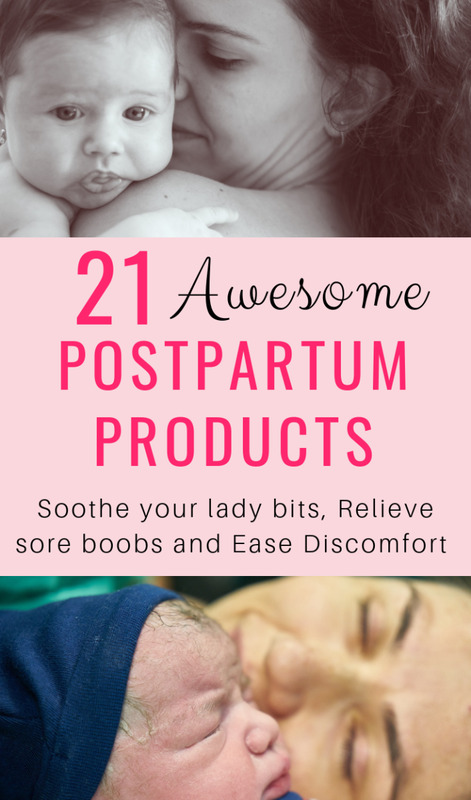 They are especially required if you are suffering from back pain or any of the other pregnancy symptoms described because you are carrying twins or multiple babies. All of the pregnancy belts here are adjustable and extremely comfortable and are made from the strongest materials for a fully supported feel and function. There are a variety of types of maternity support belts from simple elasticated belts to full prenatal cradles. You can see from the images to below that there are three main designs of pregnancy belt. 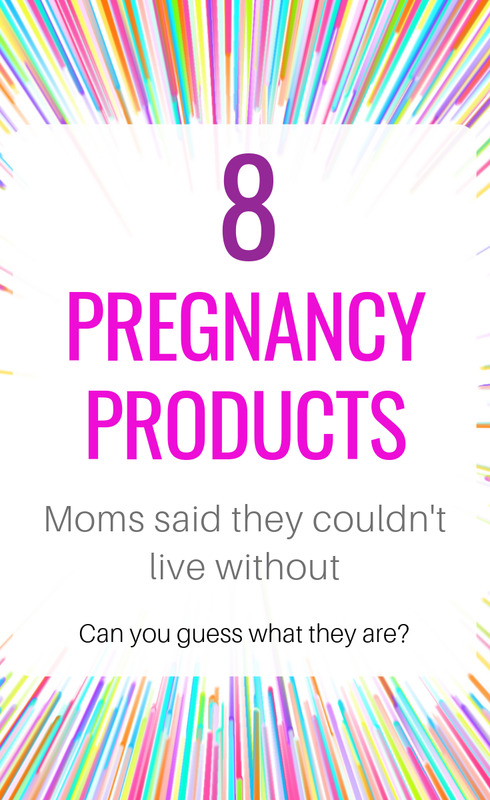 Some are cheaper than others and the price depends on the complexity of the design as well as the materials the pregnancy belt is made from. The more expensive pregnancy belts tend to be well padded with foam and lined with flannel for extra comfort. The first design is a simple one-piece belt, made from an elasticated material that usually fastens using Velcro or hooks and eyes. These tend to be slightly lower cost than the other two types of pregnancy belt available which makes them a top choice for many moms-to-be. They're great for back and tummy support if you've been experiencing a lot of aches and pains - especially lumbar pain and round ligament pain. 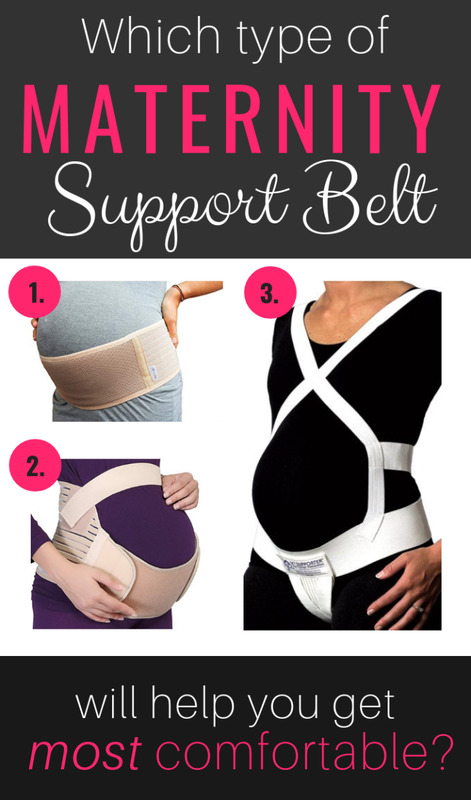 I tried a couple of maternity support options during my first pregnancy because I suffered with ligament pain around my groin and lower belly but the best by far was the Azmed Maternity Belt. I used it subsequently through my two further pregnancies and it's still in the cupboard in case of any more. One good thing about this type of belt is that it's invisible under clothing. The other styles are more obvious. The second type of design includes an additional strap that goes across your pregnant belly to provide some additional support and to keep the back brace in place. There are a few different brands available but the one below has been rated one of the most comfortable support belts available by other moms. It also comes in sizes small, medium and large and three colors - beige, white and black. I did try a very similar pregnancy belt to this one and I found it helpful when standing up and walking around but I had to take it off while sitting. This would be a great choice for anyone who has to work standing up all day, for instance in a store or waiting tables. It will provide the extra support you need. Voted the Most Comfortable by Moms to be! 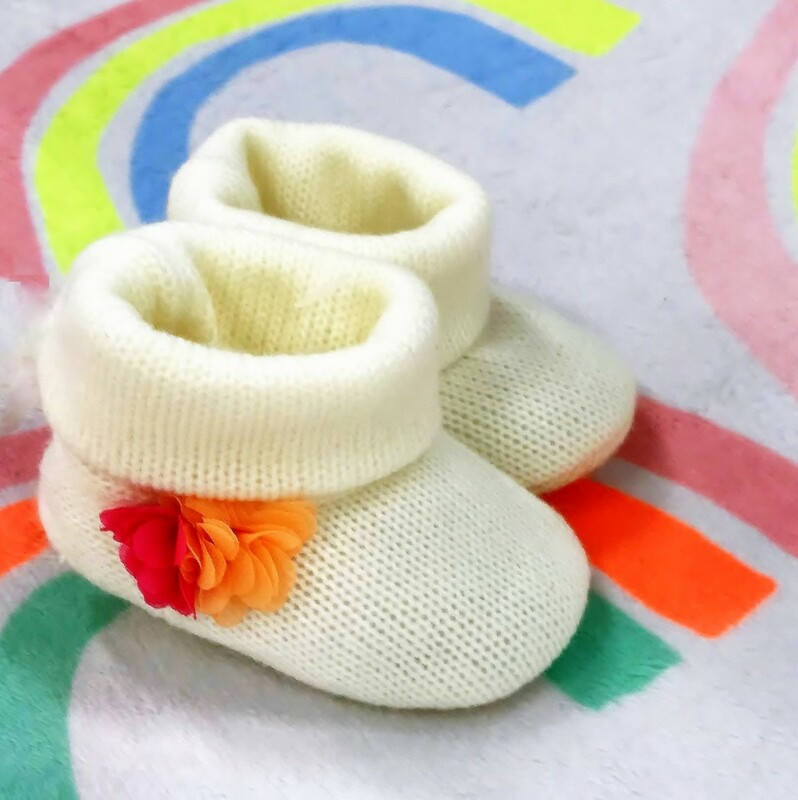 Thirdly, we have the full prenatal cradles. 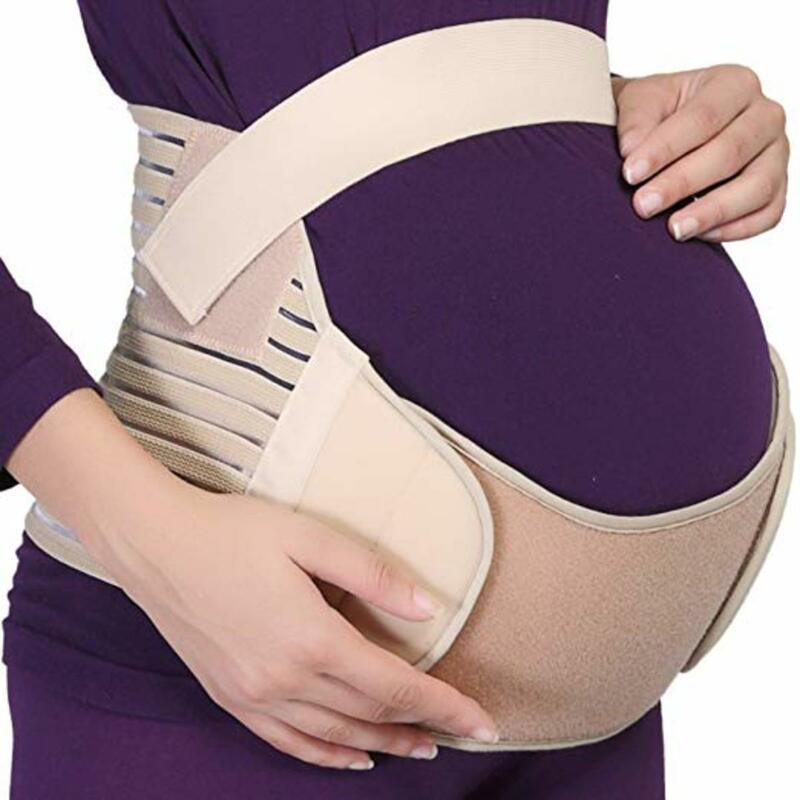 A prenatal cradle maternity support belt is ultra supportive and helps to spread the extra weight of pregnancy to other parts of the body such as the shoulders and upper back. This brings relief from back pain and they are especially helpful if you are suffering from hip separation or pelvic girdle pain (PGP). A prenatal cradle can also be used after birth and is particularly good if you have undergone a cesarean section. Prenatal cradles like the one below also offer vulvar support if you have Vulvar Varicosities (swollen veins in the vulvar area). 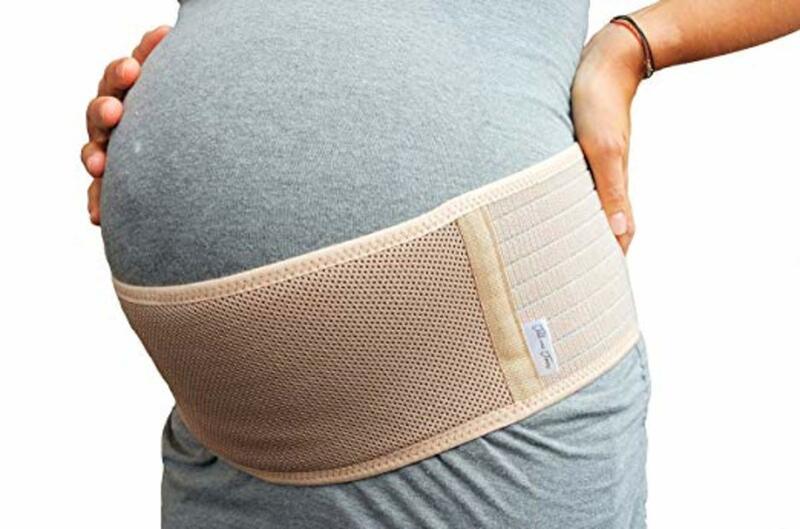 Plus size moms-to-be can often experience abdominal and lumbar pain from early on in their pregnancies making the purchase of a maternity support belt essential for a comfortable pregnancy. If you are experiencing a lot of back pain, abdominal pain or pelvic pain, it may be best to go for a full prenatal cradle or at least the support belt with extra straps over the belly area. The maternity support girdle transfers the pregnant belly weight to higher up the spine relieving discomfort from pain in the back, belly, hips, legs and pelvis so it may be the best choice. By effectively distributing the extra pregnancy weight, the cradles are the most supportive type of pregnancy belt available but there can be sizing issues. They're not a great fit for petite women. Medium to tall women will find this type of support fits them better. As you can see there are a few different types of maternity support belts to choose from. If price is the biggest factor then option one or two are good value for money. If you have a lot of pain then the girdle may be best for you. My personal advice is to try the simple band first and see how you find it. If it gives you the support you need, great. If not try the next type. Wishing you a more comfortable pregnancy! I actually tried this new product that my physical therapist recommended, it's called Maternalift. It's basically a full garment that you wear underneath your clothes, surprisingly it is very comfortable wear and it really took care of my hip pain. I wear it religiously every day and sometimes even when I go to bed. Thanks for the info! I tried the Prenatal Cradle by Perinatal Cares...It was amazing! They have several designs that help with different pains. Thanks to everyone for looking at this pregnancy belt hub. Fits4life - thanks :) Yep, these maternity belts are so comfortable and really supportive. A great alternative to letting it all hang out! Skye2day - Congratulations! It must be such an exciting time for you. The pregnancy belt is a wonderful invention and if your daughter is suffering from pregnancy back pain she will get relief from using one. Wow. 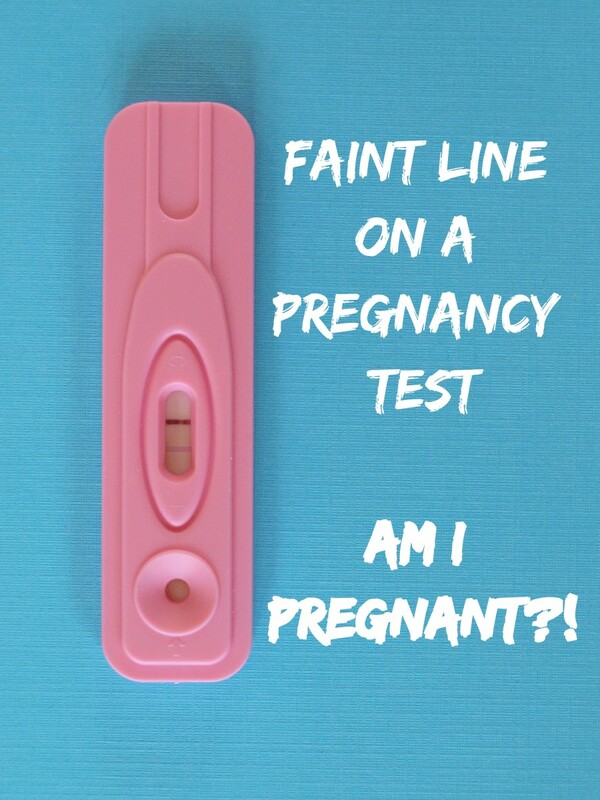 My daughter is pregnant, my baby girl, 20 years old. My first grandchild. So when I come across a pr4egnant item I must stop to visit. Great information here. I had forgot about these kind of things. I do not think they made them! Aint 'technology' grand. Love Ya. I am bookmarking this hub susana. Thank You. These look so comfortable. Not like back in the day when you just let it all hang out! Excellent presentation of products. Thank you for the great ideas. There are allot of younger people that can take advantage of all you are offering .